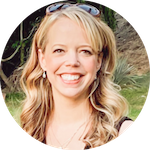 If you're looking for a deal on this great alternative to the Boppy nursing pillow you'll know that they're kind of hard to find. 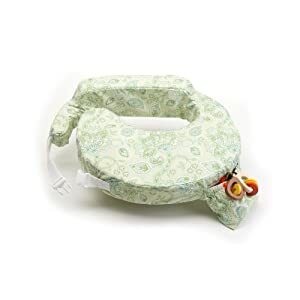 I rarely see markdowns on the My Brest Friend baby breastfeeding support pillow. That's why I'm so excited to see that a few patterns are on sale at Amazon right now! You can choose either the Sunburst or Green slipcovered nursing pillows for just $29. That's 31% off the list price of $42. Shipping and returns are free, too!